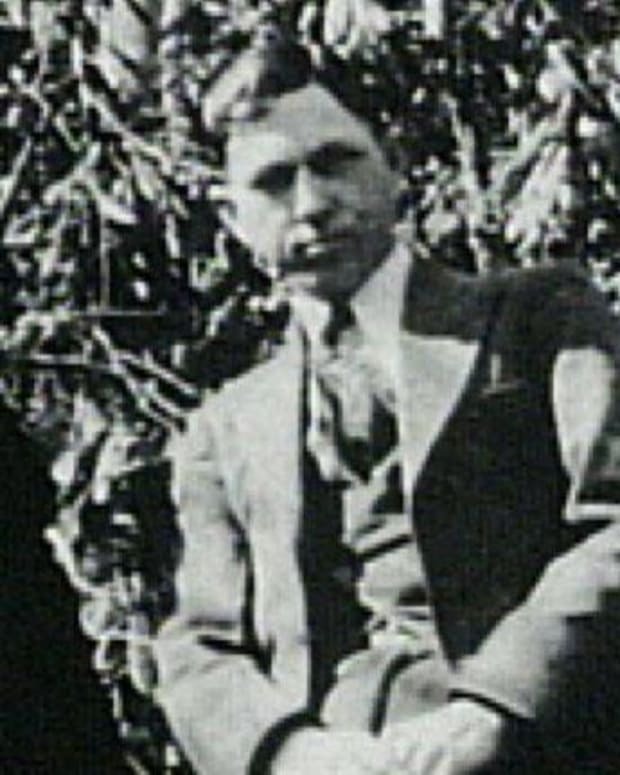 Bonnie was born into a poor family and was married at the age of 16. Her life was to change dramatically when she crossed paths with a young Clyde and their lives and names would be forever linked. 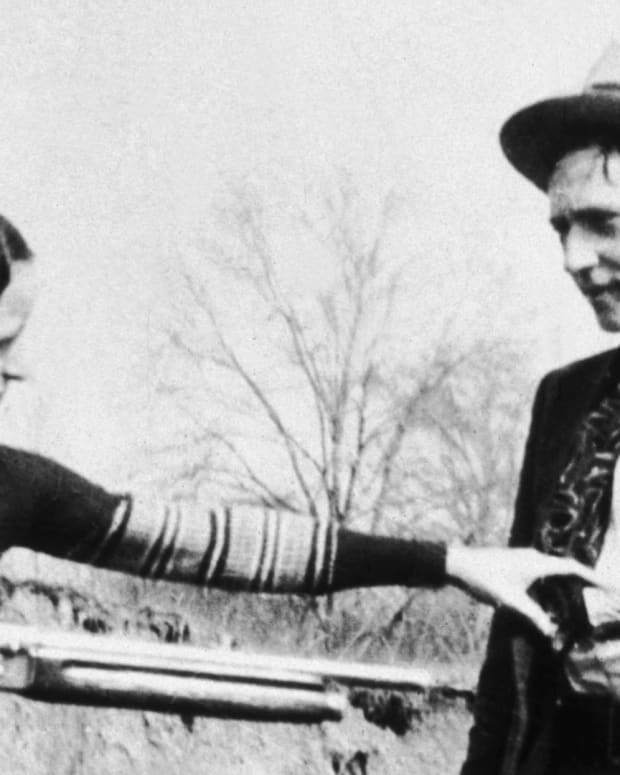 On this day in 1934, criminals Bonnie Parker and Clyde Barrow were shot to death by police while driving a stolen car in Louisiana. 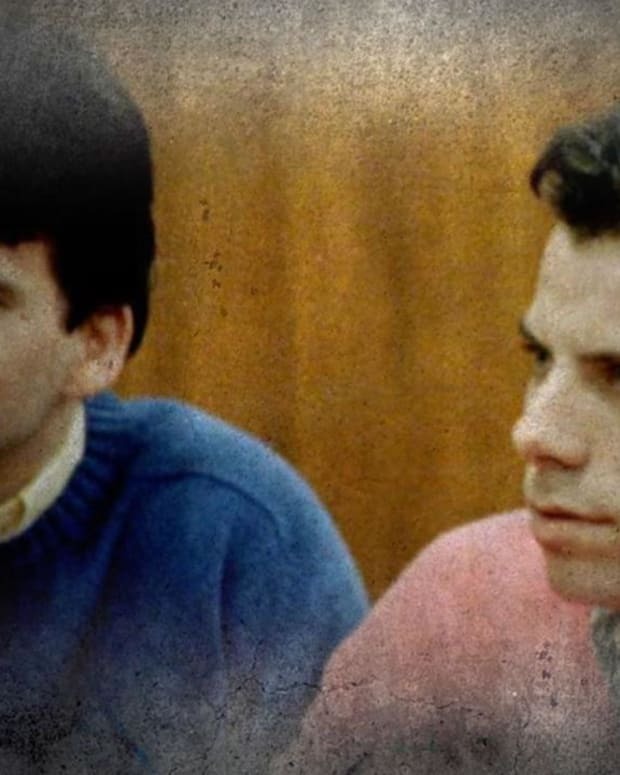 Learn how they met and became America's most notorious couple. 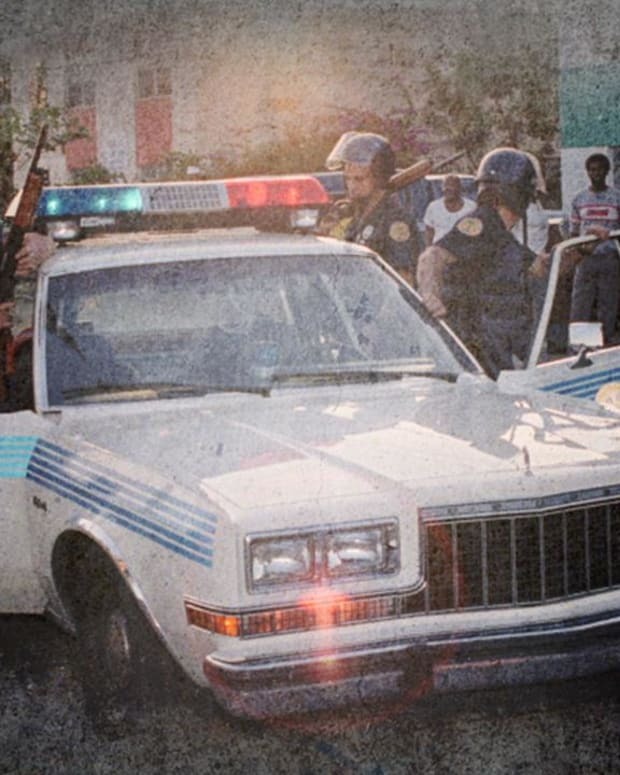 Alison Becker talks about Pablo Escobar's close calls with the law and his death. 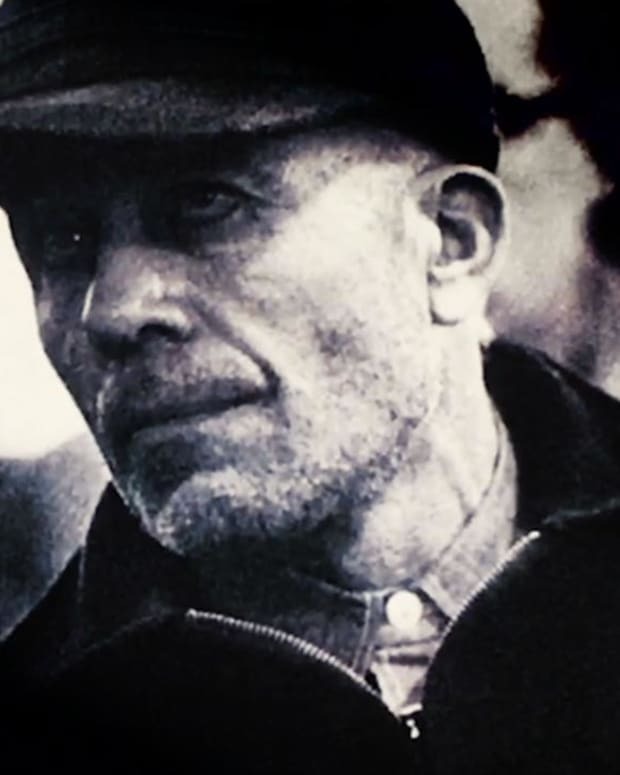 Ed Gein was one of the most notorious serial killers in American history, whose heinous crimes inspired infamous movie characters including Norman Bates in ‘Psycho.' 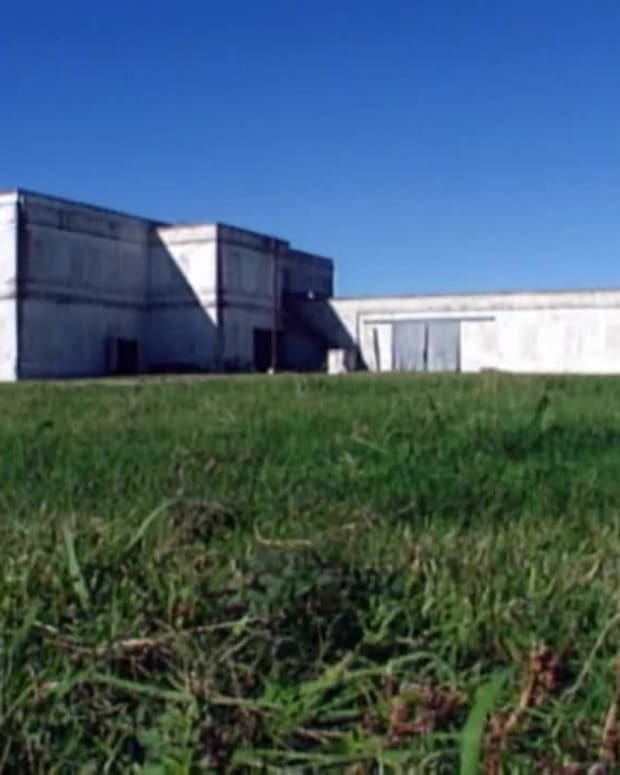 Watch a video about his twisted life and the inner workings of his criminal mind. 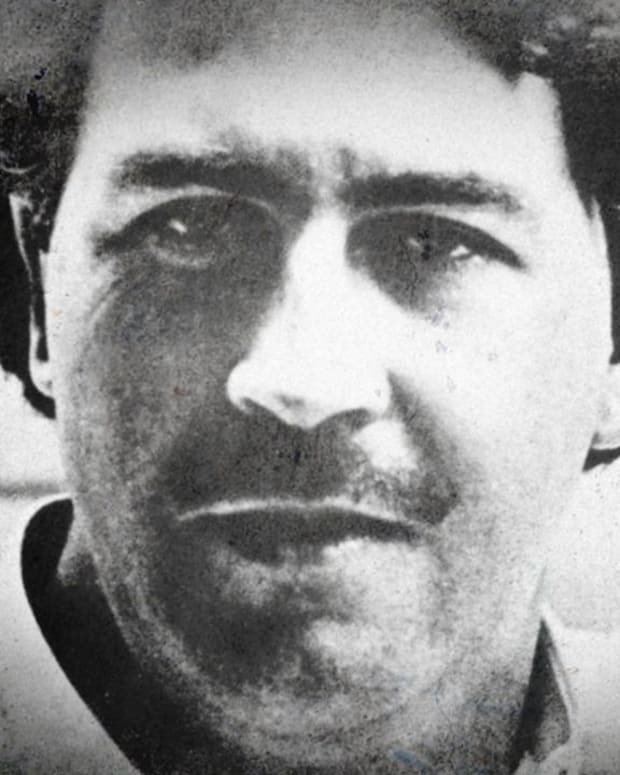 Alison Becker talks about Pablo Escobar's early life and rise to power.